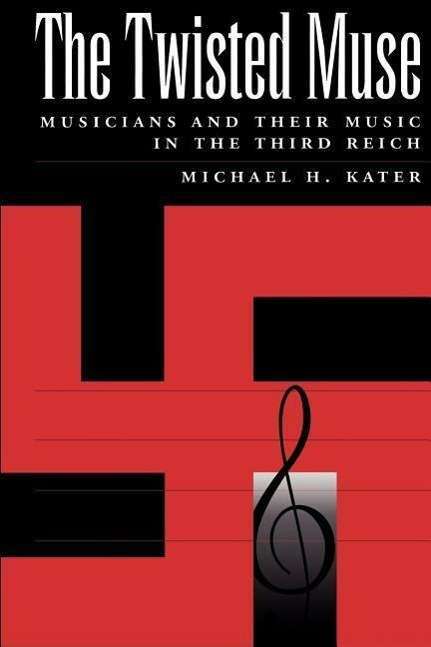 Der Artikel Michael Kater: The Twisted Muse: Musicians and Their Music in the Third Reich wurde in den Warenkorb gelegt. 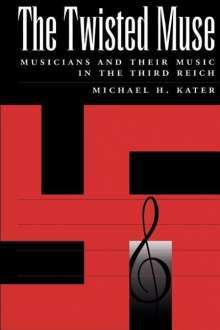 in intimate detail, and the lives and decisions of Nazi Germany's professional musicians are laid out before the reader. propaganda and palliative effect through the manner in which it manipulated its musicians, and by extension, German music, is of importance for understanding culture in totalitarian systems. in the interchange of music and politics, culture and ideology.